It has happened to everyone at one point or another. After adding the items that you need to your cart and making your way through the checkout, you enter your credit card information only to get a message saying that your card was denied. The first thing most people want to know is why their online credit card payment failed. There are a lot of different reasons why credit cards are denied. Once you are familiar with these reasons, you stand a better chance of figuring out what went wrong with your transaction. One of the first things that you should do when your payment is denied is to check the information and make sure that you entered it correctly. If even one number is off in your credit card number, the transaction won’t go through. Additionally, check your name to make sure that you entered it into the online form exactly the way that it appears on your credit card. For instance, if your middle initial appears on your credit card, you should be sure to enter it in the payment form, as well. Everything should match exactly. Don’t forget to check the three-digit number that is printed on the back of your card, as well. This number is the card verification value (CVV), which is a special number designed to enhance the security of your credit card. If you enter it incorrectly, your transaction will be declined. You should also check to make sure that your credit card is not expired. If your card is past the expiration date, you won’t be able to charge anything to it. You may need to contact the card issuer to get a new card with a later expiration date. Another thing to think about is whether the transaction you are making exceeds the daily limit allowed by your bank. Most credit card issuers have a maximum limit on the amount of money that you can charge to your card and a single day. This is to help limit the amount of damage that can be done if your card is lost or stolen. If your transaction is larger than this daily limit, you may need to break it into multiple payments over several days to get it to go through.Read about Merchant Credit Card Transaction Fees Explained . You should also check your credit card balance to make sure that you are not at or over your limit. Sometimes, interest charges and other fees can increase your balance. 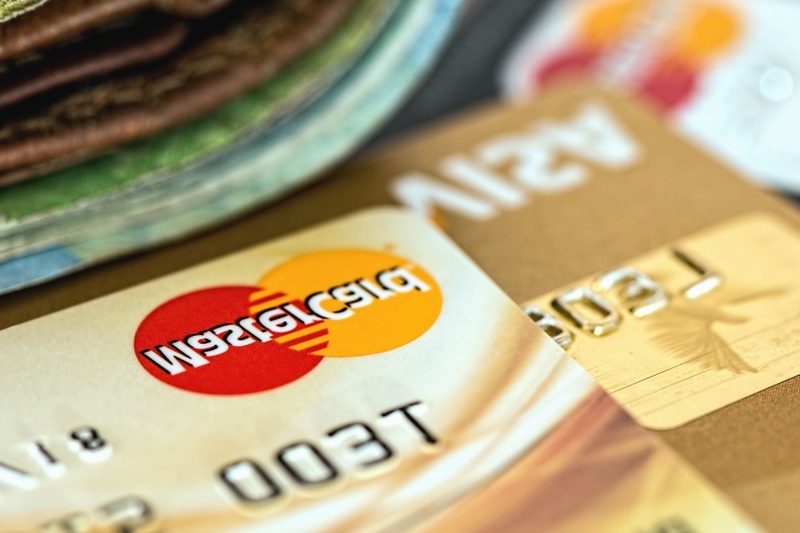 This can leave less usable money on your credit card than you thought. If you are at your limit, you may be able to contact the credit card company to have your credit limit increased. Usually, this can be done immediately as long as your credit history checks out.